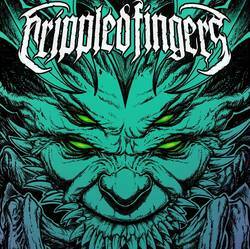 První plnohotnotné album Crippled Fingers s hosty z kapel PRO-PAIN (USA) a BACKFIST (CZ)!!! nahráno a zmastrováno v HOLLY HELL STUDIU! 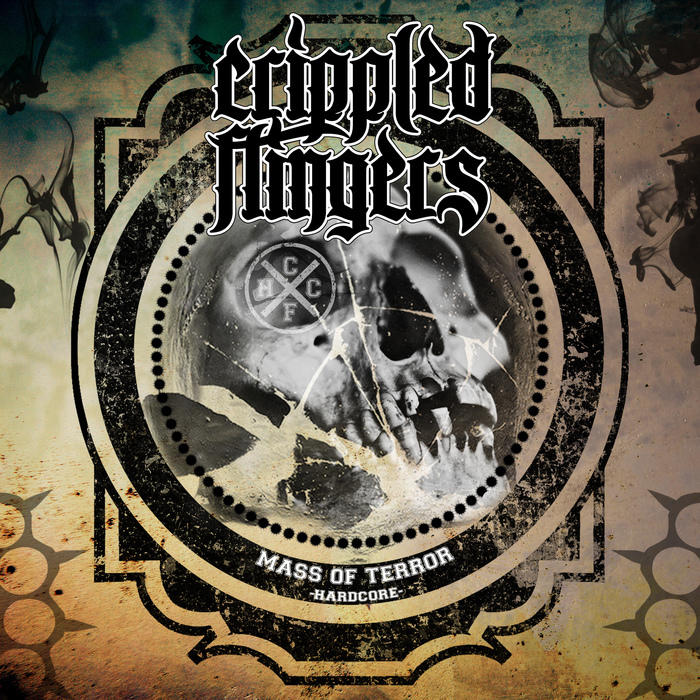 firtst full album of Crippled Fingers feat. PRO-PAIN (USA) and BACKFIST (CZ)!!! mix and mastering by HOLLY HELL STUDIO!